Adelaide Hills Fencing Club trains on Thursday night and Saturday mornings, during the DECD school terms. Meet our most regular team of coaches. 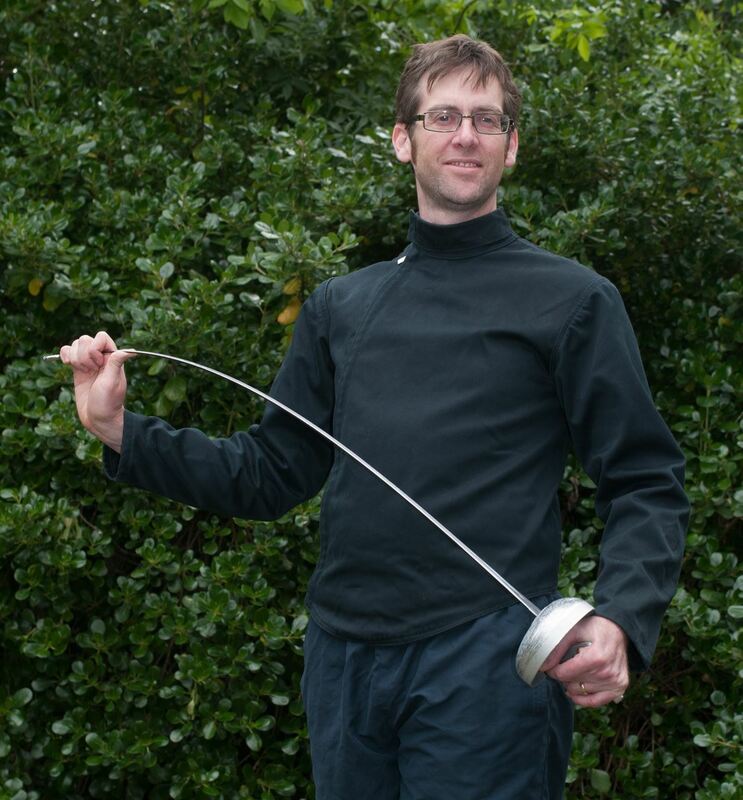 Dov is an accredited Level 1 Foil & Epee coach. He has been coaching since 2012, and still actively competes in the Open and Veteran circuits. 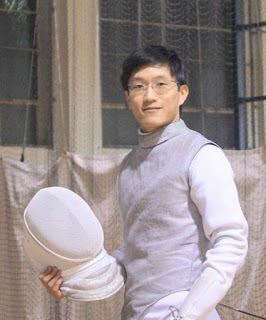 Stalwart of the club, professor, renaissance man; Peter embodies the truly classical fencer! Erwin is our newest addition to the coaching team. Liberal, lithe, and oh-so-lefthanded! Beginner intake at the start of each school term - Book now! ...and any other guest coaches who may be around! Please check our Calendar regularly for details of club closure or upcoming tournaments.